Heller Homestead Park is the site of the home of Saucon Valley settler, Michael Heller. Today, the property is the home of Saucon Valley Conservancy. 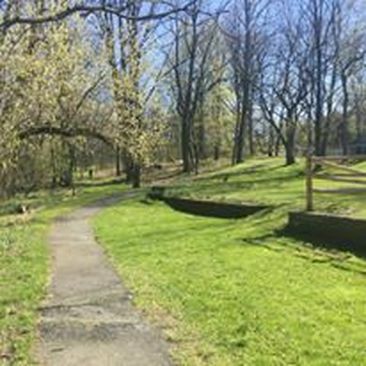 Located on the west side of Saucon Creek, the park in Lower Saucon Township encompasses 2.2 acres which includes the c.1751 Main House, the 1850 Widow’s House, an 18th century root cellar and remains of a Revolutionary War period stone barn. A traditional Pennsylvania German four-square herb garden stands between the Widow's House and the barn. 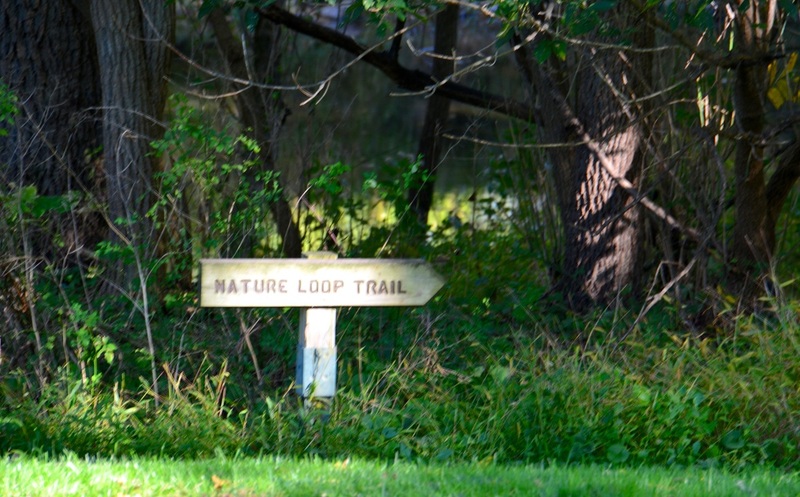 In 2008, a Interpretative Nature Trail was established at the southern end of the park. Download the Nature Walk brochure. In addition, the park offers the community a large picnic area and ample public parking. 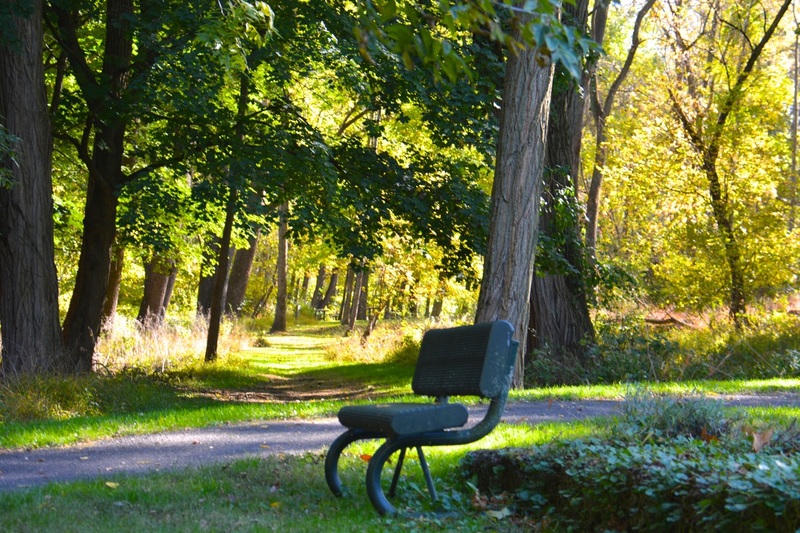 Heller Homestead Park is part of the Saucon Creek Corridor. 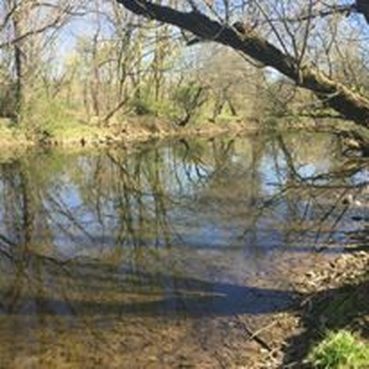 West of the Saucon Creek, the park follows the creek south through 11.7 acres of undeveloped woodland and wetlands rich in the native habitat of birds and wildlife. Native brown trout offers excellent fishing in the Saucon Creek. Walk the quarter mile trail along the creek and past the historic barn ruins. 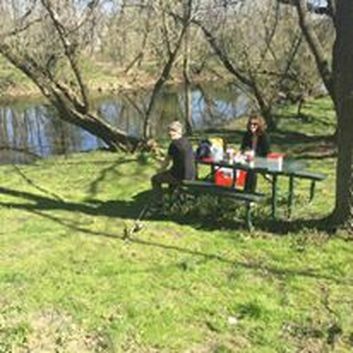 Enjoy a picnic by the Saucon Creek!